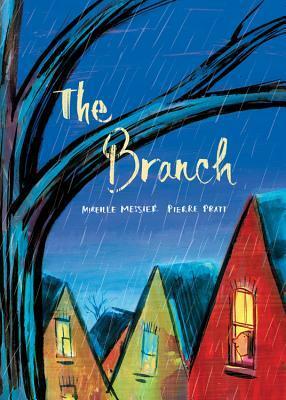 A wonderful book for the classroom or school library! When Tanisha spills grape juice all over her new dress, her classmate wants to make her feel better, wondering: What does it mean to be kind? With a gentle text from the award-winning author of Sophie's Squash, Pat Zietlow Miller, and irresistible art from Jen Hill, Be Kind is an unforgettable story about how two simple words can change the world. 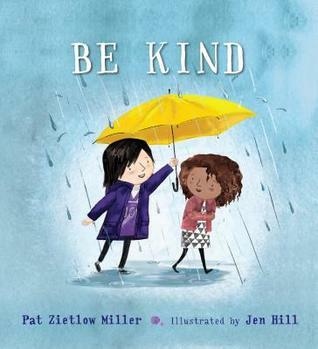 Be Kind was written by Pat Zietlow Miller and illustrated by Jen Hill. 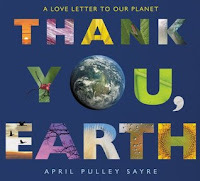 It was published by Roaring Brook Press in 2018. Although we are often told as writers that our messages should be subtle, this story takes a direct approach. For me, this straightforward writing style keeps the story from feeling too preachy. I especially liked the way the author introduced situations that are part of a child’s typical everyday experiences, e.g., spilled juice, class guinea pig, and using another person’s name. The illustrations have realistic style with interesting details. When I read this book to my kindergarten students, it generated a lot of discussion. I love the way this story brings the concept of kindness to the child’s level in terms they can easily understand. 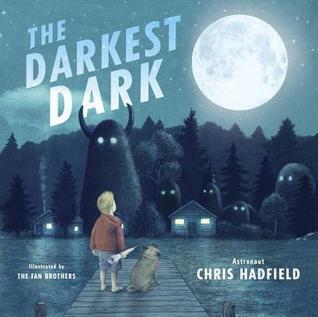 I really liked, too, the way the text acknowledges that it’s not always easy to be kind: And sticking up for someone when other kids aren’t kind is really hard. Taking small acts of everyday kindness and showing how they can grow into something bigger is lovely. This book is a great purchase for a classroom! I read a copy from the public library but I’m going to buy one for my personal collection. Think: What can you do to be kind at home? At school? Make a list of ways to be kind. Act: Try doing one kind thing a day for a week. Draw pictures of what you did to be kind. Create: Make a kindness wall in your classroom, where students can leave notes when they see someone else being kind. Explore: Could your class start a small act of kindness might grow to include other classes in your school, or beyond? What could you do?